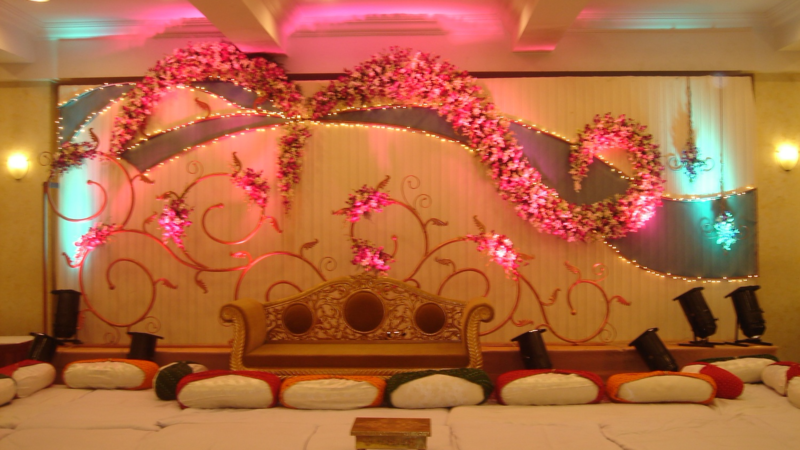 Whether you are planning to have an intimate wedding or an exorbitant one, Vile Parle Medical Trust Hall will surely match your unique choice, budget, and requirements. With a capacity of accommodating up to 50 in seating and 550 in floating, the venue has a cosy and comfortable interior for the guests. It also offers an in-house team of caterers that puts all the efforts to delight the guests with mouth watering multi-cuisine dishes. Situated next to The Shopper's Stop in Juhu, The Vile Parle Medical Club, Mumbai, is easily accessible from anywhere in the Western Suburbs. You will be spoilt for choice between the multiple banquet halls and a terrace with a sea view, which are sure to add glamour and style to your wedding and pre-wedding functions. You can get a DJ from outside at The Vile parle Medical Club and ensure that everyone has an amazing sangeet party.